Long time in development this promising looking engine in an astonishing achievement of light weight and power. At only 11.8kg and boasting 74kg thrust with 125cm prop. This makes it the lightest engine giving over 70kg thrust. Photo below is a prototype model. 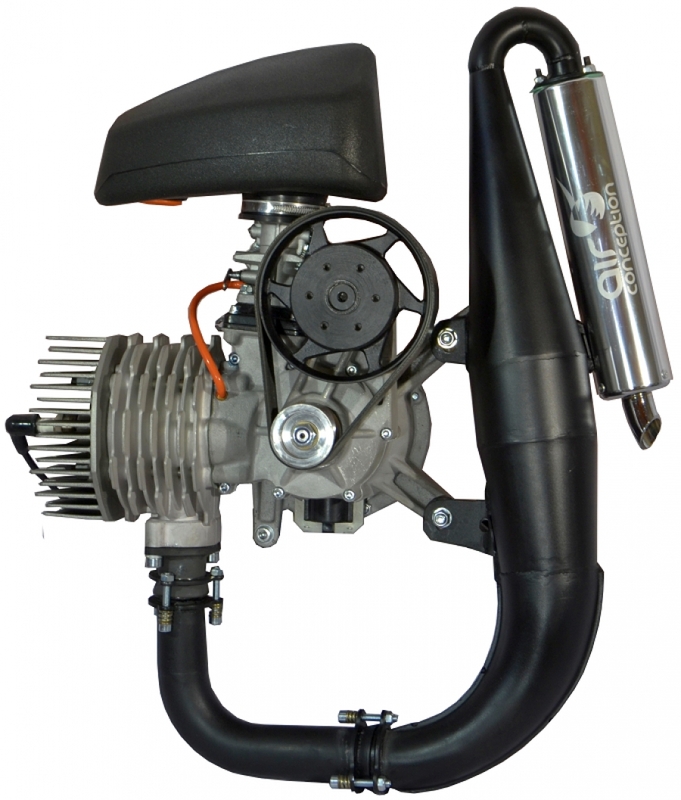 Spec: 28hp @ 8100 rpm, Pull Start, Belt Drive with a reduction of 1:2.7, the tiny silencer comes with an integrated Db killer. 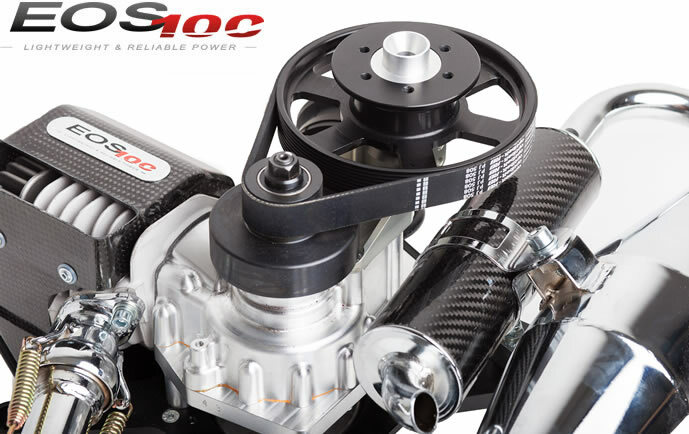 With Air Conception having a reputation for reliability from their 130cc engines we have high hopes for this 200cc. 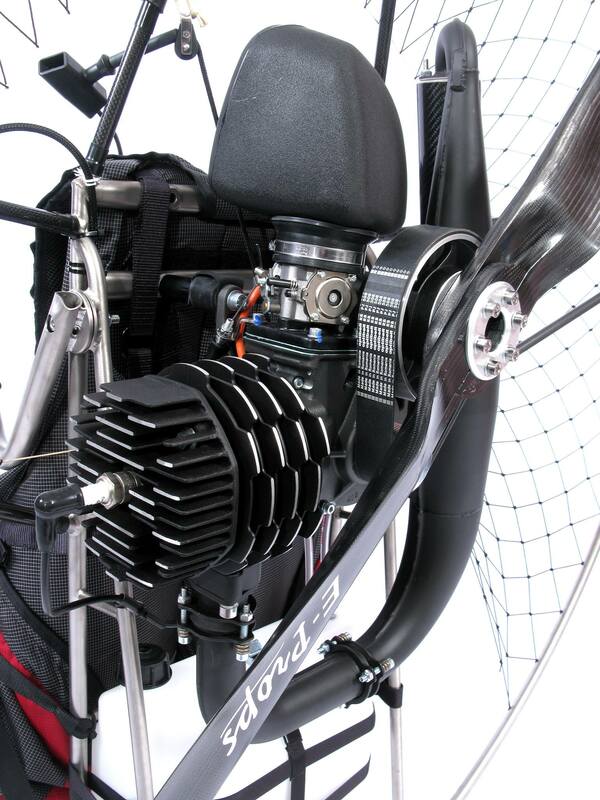 Coupled to their titanium paramotor quoting all up weight of only 19kg, it is another first in this power band. The 41st COUPE ICARE will welcome you happily in St Hilaire du Touvet – Lumbin from September 18-21, 2014. A Trade Fair uniting over 200 worldwide manufacturers and other enterprises specialized in ultra light air sports des sports: paragliding, paramotor, hang gliding, ULM, sky diving…. Over 5000 m² of trade fair grounds are covered. 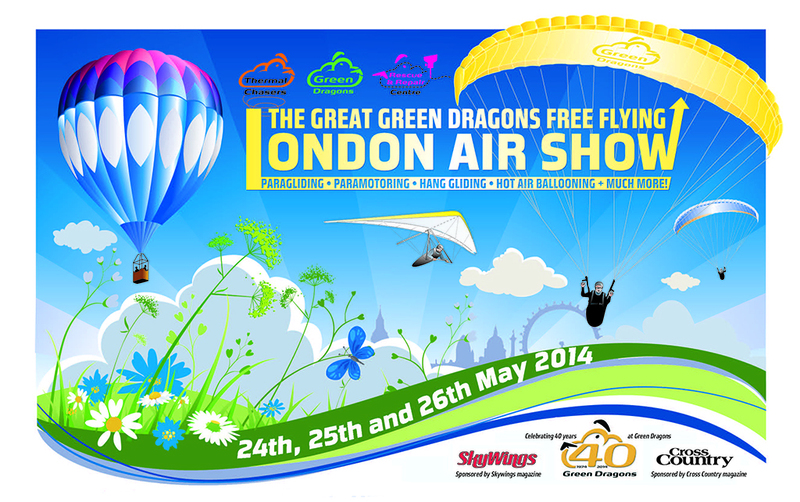 The Great Green Dragons Free Flying London Air Show. 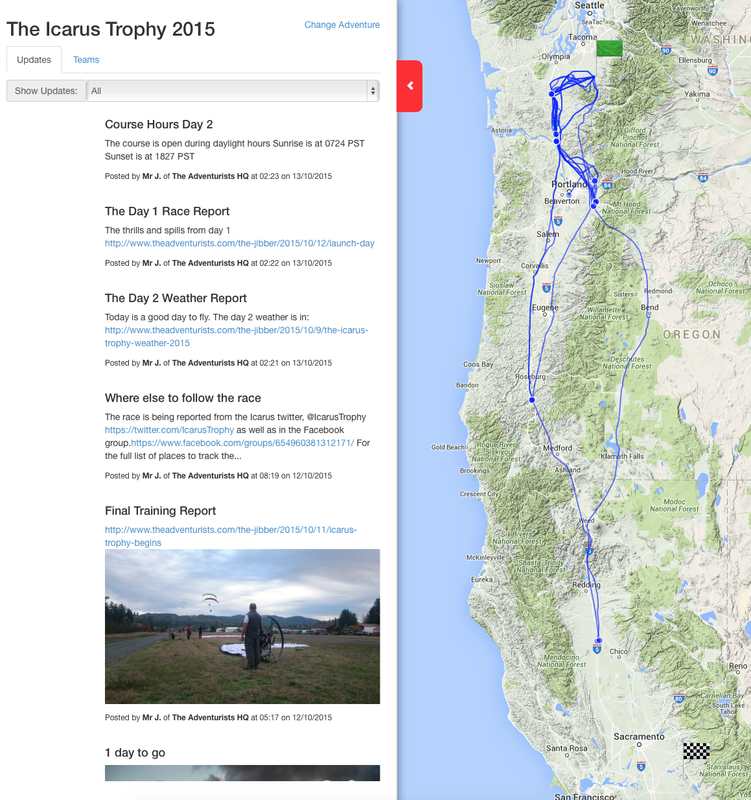 Paragliding, Paramotoring, Hang Glidinf, Hot Air Baloons and much more. Come along, don’t miss out on all the fun. 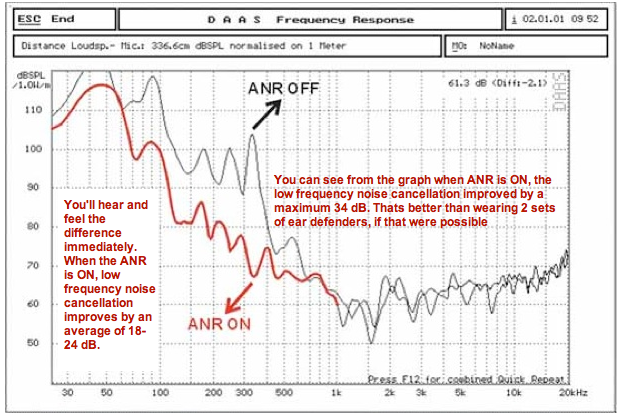 ANR: Automatic Noise Reduction or sometimes called ENC: Electronic Noise Cancelling. Either is a good description of what is happening. Typical paramotor helmet with ear muffs or headset are PNR: Passive Noise Reduction, this is the foam filled ear muffs that protect your ears from the engine & prop noise. 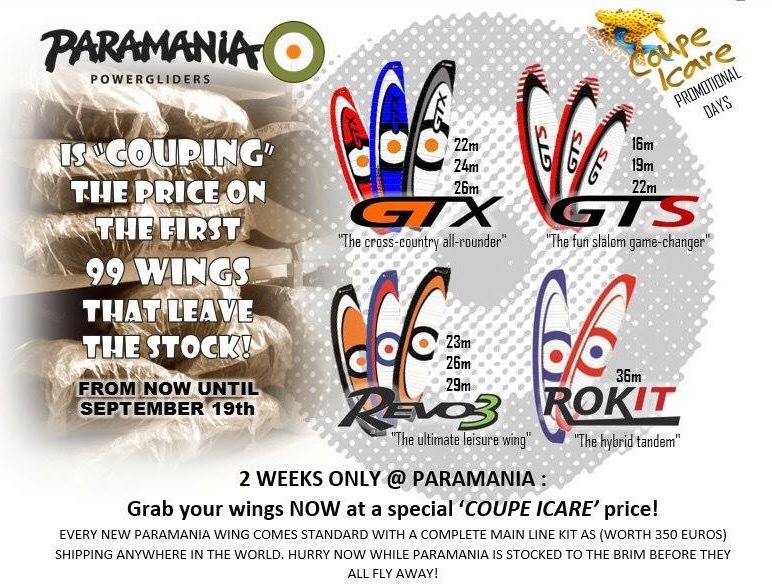 Combine this PNR with ANR into a Paramotor Helmet and you get a double wammy effect on reducing engine & prop noise. Standard PNR ear muffs reduce noise by 18-30dB (decibels) depending on the brand and intended use. 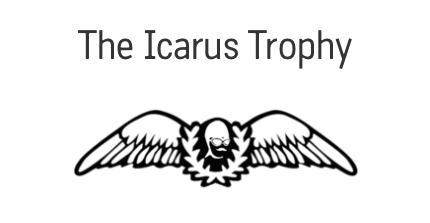 Most paramotor headsets I have tried are rated around the 26-28dB mark. Adding the ANR reduces low frequency noise by a further 18-24dB, added to the 28dB protection from the PNR we are in for a quiet ride. The ANR really only works for the low frequency noise i.e. 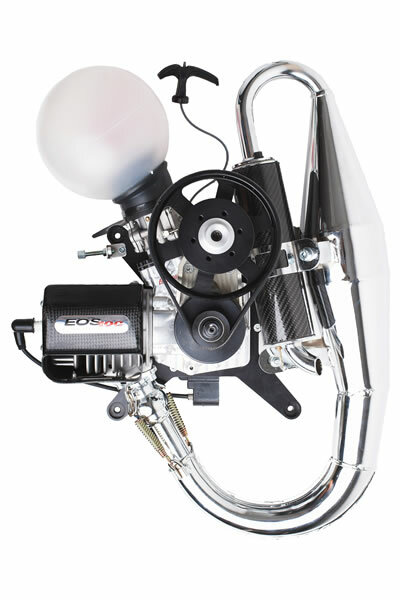 : the engine drone, prop thump. On test the effect really is surprising, with the flick of a switch and in a moment a big reduction in noise, the feeling of being in a sound proof room comes over you. In the following graph you can see the effect of PNR + ANR has on a range of frequencies. Combine that to a radio headset push to talk communications with a noise cancelling mic and iPod input, flying PPG becomes even more luxurious. Not all ANR systems are the same, all I can say is this one works very well. 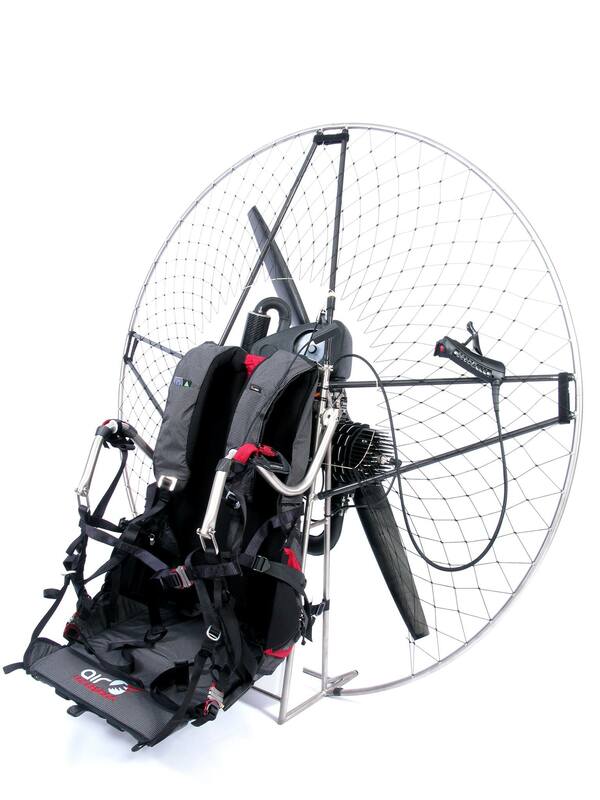 Our test paramotor was a Vittorazi Moster.